There are a lot of factors that are involved in running a successful small business. From providing your clients with profitable goods and/or services and keeping your employees happy, you’ve got a lot on your plate. While it can be exhilarating, running a business is also extremely time-consuming and incredibly stressful. We know that your company is your baby, and you’re dedicated to ensuring its growth in every way that you can, and sometimes that means getting some expert assistance. 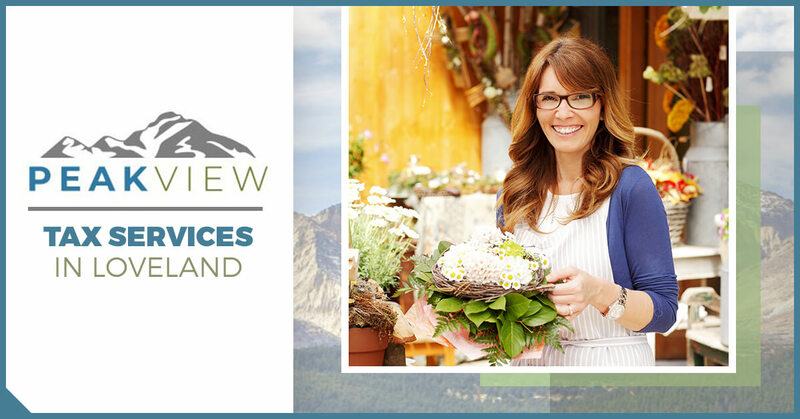 At PeakView CPAs in Loveland, we provide business consulting, bookkeeping, payroll, and tax services to the entire Northern Colorado area. With over 50 years of combined experience and as a member of the Colorado Society of Certified Public Accountants and the American Institute of Certified Public Accountants, you can rest assured that after hiring our services, you’ll wonder how you managed without our assistance. If you’ve been considering hiring a CPA company to help your business prosper, this blog post will provide you with a few of the benefits that come with our CPA services. 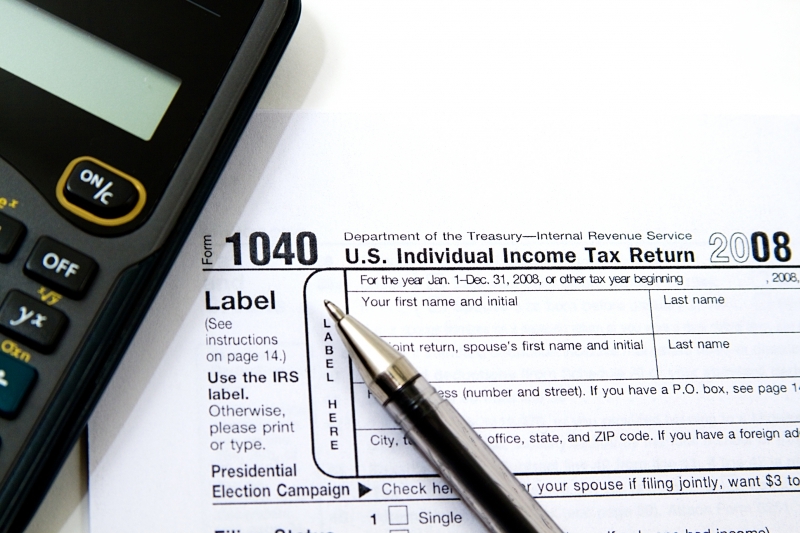 Remember, tax season isn’t the only time we can help! For more information contact us now, or request your free initial consultation. One of the main benefits that our services provide is giving you extra time to do what you do best—running your business. We understand that you want to keep an eye on your company’s finances, but you shouldn’t have to spend any extra time worrying about the reports. Even if you already have an accounting division, our expertise will help guarantee that everything is done professionally and that there are no errors that might come back to bite you and the success of your business. Through our in-depth processes, as well as our unmatched experience and knowledge, we’ll be able to analyze your company’s current trends and work with you to fully maximize growth. We’ll also take the burden off your shoulders during tax season to ensure that everything is accurate so that you don’t have to worry about the IRS knocking at your door. Our goal is to help your small business grow, in any way that we can and through our combined experience and our dedication to each and every one of our customers, we guarantee you won’t regret hiring our services. At PeakView CPAs, we understand that every business is different and every business owner has their own vision as to how to make their company succeed. We make sure to work with you to make sure that we follow your plan and methods. If you’d like to learn more about our company and the services that we provide, don’t hesitate to contact us now!